GREENWICH, Connecticut -- A tattooed fitness enthusiast and model accused of a string of robberies in Connecticut has been arrested in California. 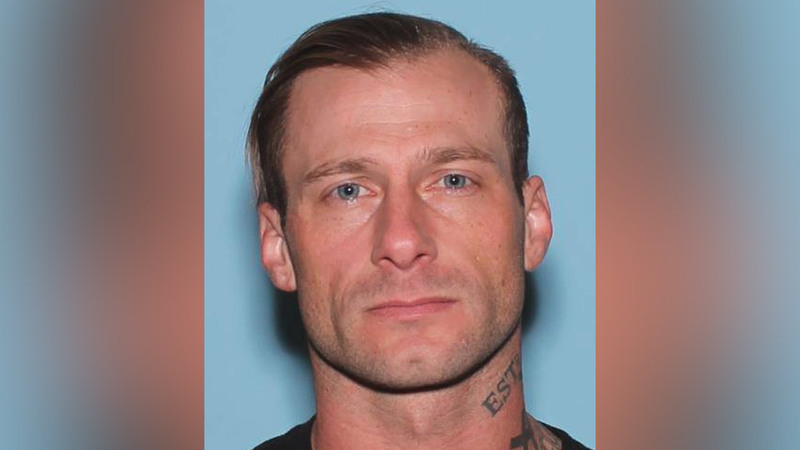 Police say 34-year-old David Byers, of Solana Beach, California, evaded officers in Connecticut, New York, Pennsylvania and Arizona before his arrest Wednesday. Police noted a neck tattoo when they released a description of the suspect. FBI agents and local police found Byers in the San Diego area. The Greenwich Time reports Byers' arrest surprised those who worked with him in the modeling community. Police say Byers robbed a Chase Bank twice and a Citgo gas station in Greenwich. Police hope to extradite Byers so he can face charges including first-degree robbery and felony reckless endangerment. Other charges are expected. It wasn't immediately known if Byers had an attorney. Byers gained a lot of interest over the last couple years on Instagram, where racy photos of him were posted.